Salvador Dalí, the painter from Empordà, left a huge imprint. And now you have the chance to discover it by exploring the three sites of the so-called Dalí Triangle. 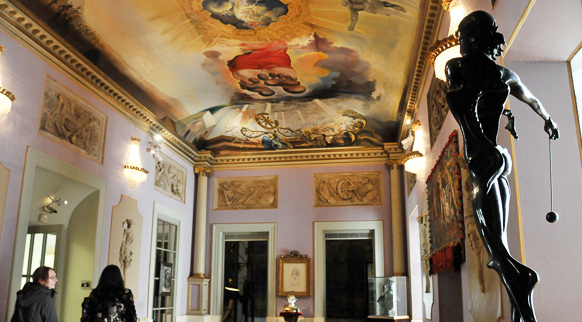 The Dalí Theatre-Museum in Figueres houses a large collection of surrealist works, along with the Dalí Jewels collection. 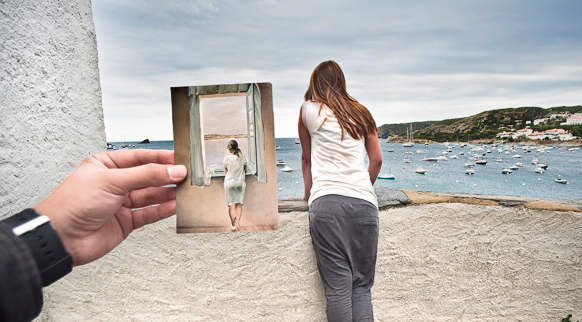 In Portlligat (Cadaqués) you can visit the Salvador Dalí House-Museum, which was the painter’s private residence and workshop and which contains some of his furniture and personal items. The third site is the Gala Dalí Castle House-Museum in Púbol, in the municipal district of La Pera, which Dalí gave to his muse as a gift and where she is now buried.